Some flooring companies like to confuse you with number and lengths. 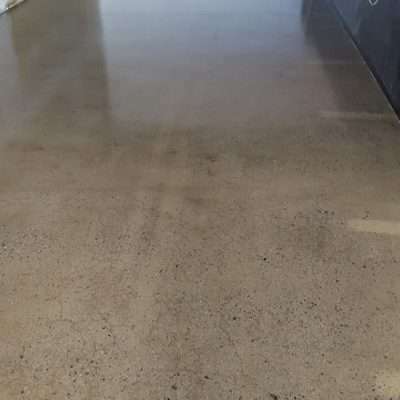 FloorWorx Australia are ready to show you designs and styles of the latest floor covering from carpet and timber to epoxy and concrete polishing. 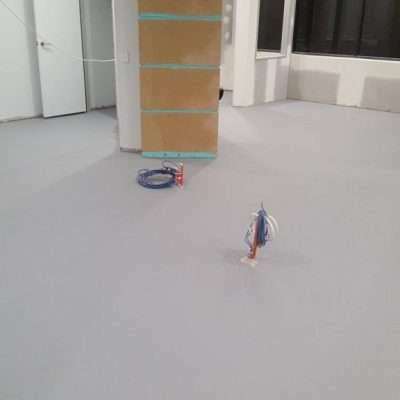 None the complexities of laying the floor, just the fun of picking it out and knowing that FloorWorx will install it for you wherever you are in the northern Queensland region. They want to provide you with the best Winton carpet and flooring available and that’s it. 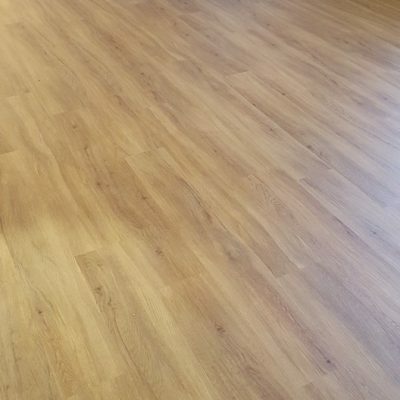 Floorworx is the premier carpet and flooring company in the Winton and Mount Isa regions, it’s easy to see why their customer service and fun approach to improving your home or office makes them the go-to floorers that you can trust. They have laid hundred of thousands of square metres of flooring from the Top of Queensland and the Northern Territory all the way to Western Australia. They travel to remote places like farms, homesteads and rural hospitals to make it to and feel cleaner and more in line with the customers’ desires. 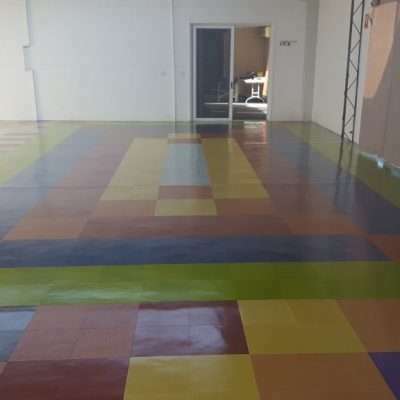 If you are looking for amazing designs and kind of flooring, have a look at their flooring page on this site as it covers all of the type of flooring they supply. 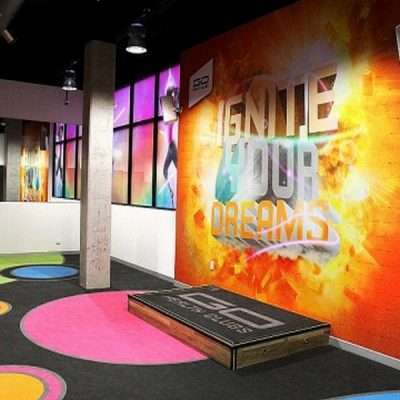 These include epoxy, carpet, vinyl, timber and even polished concrete. 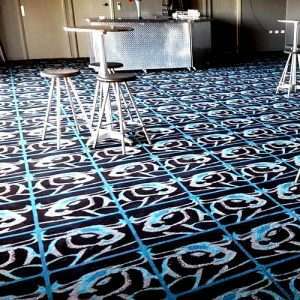 No type of covering is out of the reach of the best Mount Isa Carpet and Flooring company. 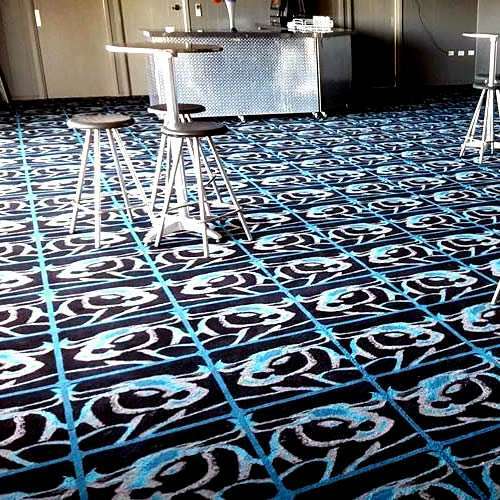 FloorWorx not only supplies carpet and flooring to the local region of Winton and Mount Isa, but throughout the north of Australia, making them the leaders of flooring, not only in Queensland, but the Northern Territory and Western Australia. With a scattering of satisfied customers all around Australia, it’s easy to see why that have taken up that mantle.